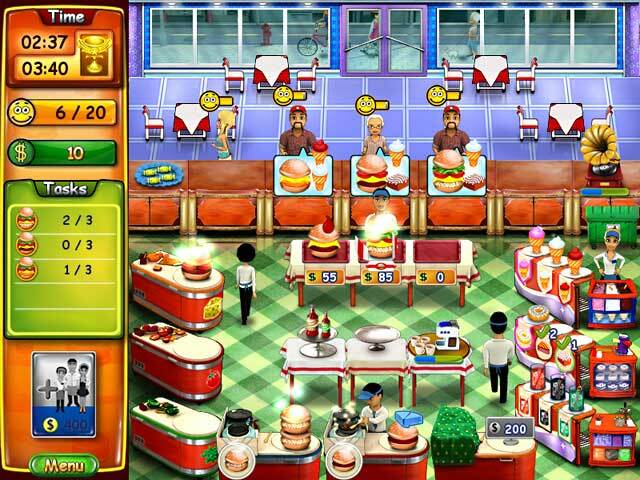 Dive into some tasty fun in Burger Bustle, a fun and exciting Time Management game! Take over a restaurant and serve up delicious food as quickly as you can to keep your customerâ€™s coming back for more. Earn awesome awards and unlock helpful upgrades thatâ€™ll help you work even more efficiently. 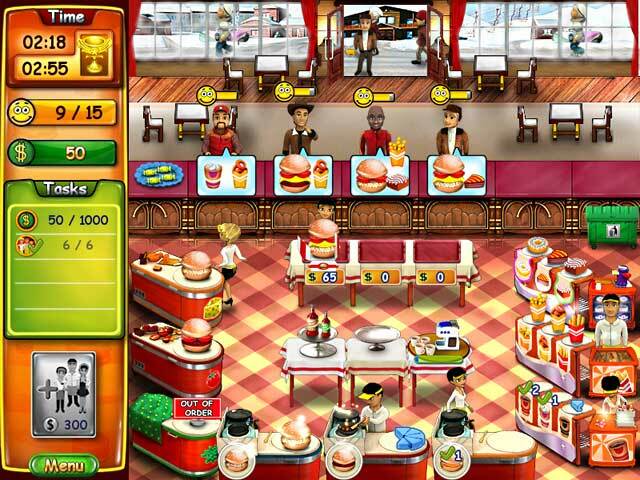 Stay one step ahead of your clientele to keep up with the Burger Bustle!